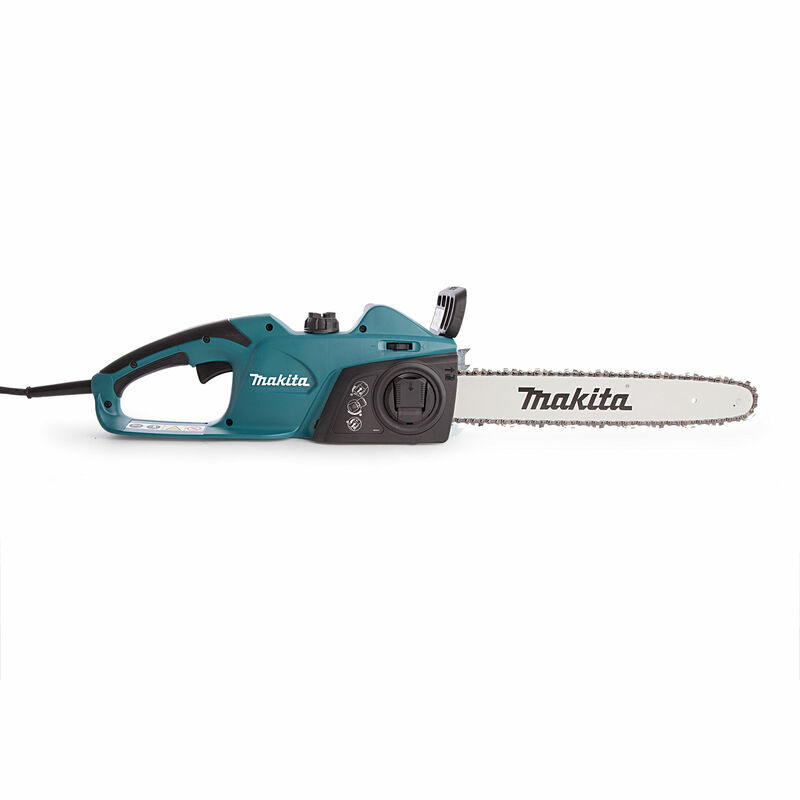 Like all Makita chainsaws chosen by both DIY enthusiasts and tradesmen for their combination of power, comprehensive safety features and largely maintenance-free construction. This model is an improved version of the UC4020A and the oil pump and toolless tension adjustment have been improved and the exterior design has been changed. Comes complete with bar, chain and chain protector cover. Available in 240 volts only.